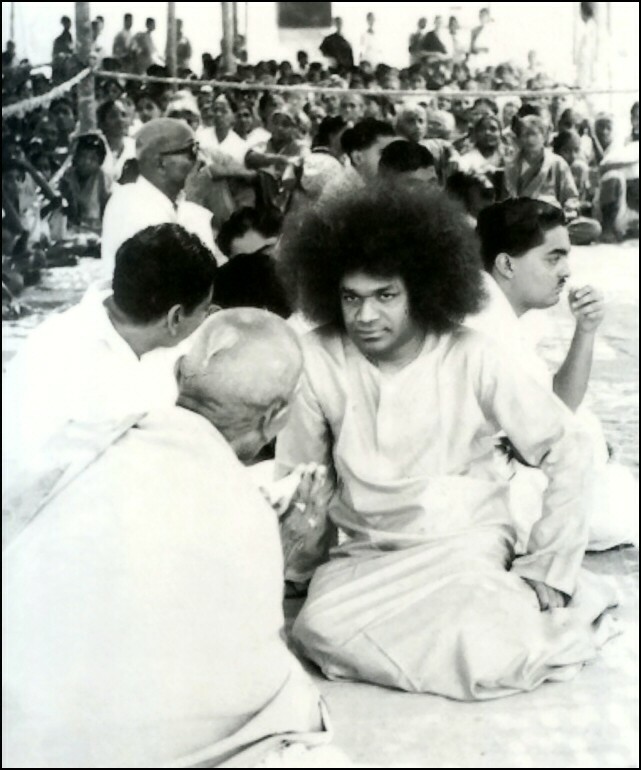 On Guru Poornima Day, there was a big gathering of devotees from all parts of India at Prasanthi Nilayam, a gathering of at least a few thousands. 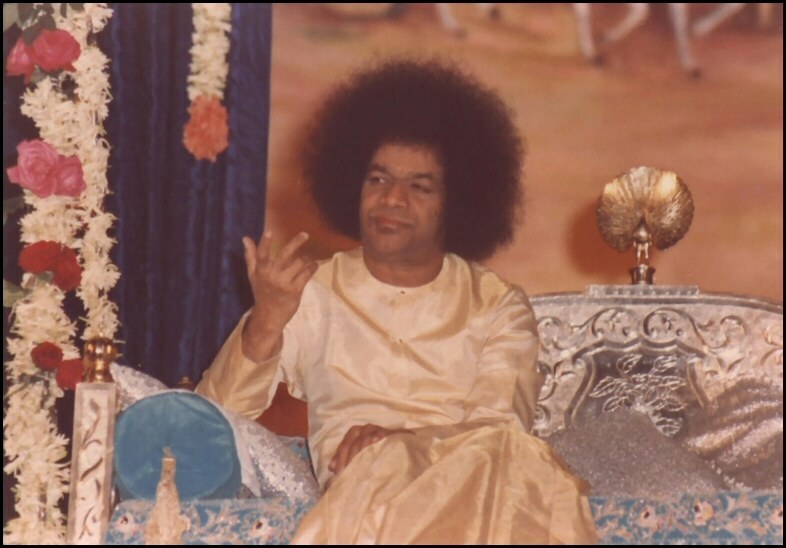 I had no chance all these years of receiving from Sathya Sai Baba‘s Hands the sanctifying Amrith that He distributes on holy festivals. So I was anxious to be present and to receive it. 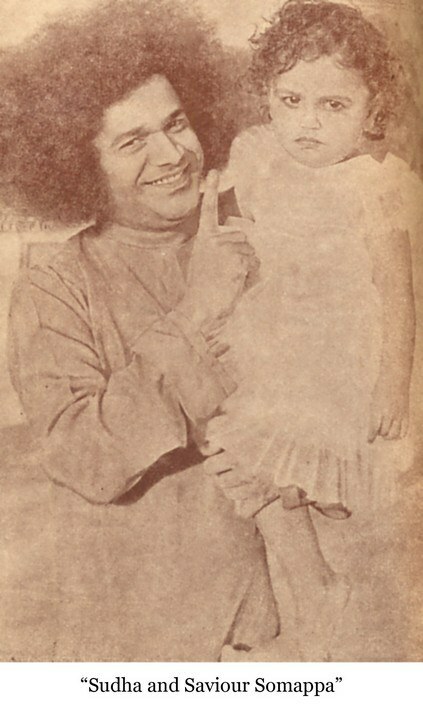 The devotees had arranged themselves in rows along the verandah and porch and the open spaces opposite the Nilayam expecting Baba to come through there and give the nectar that thrills the soul. 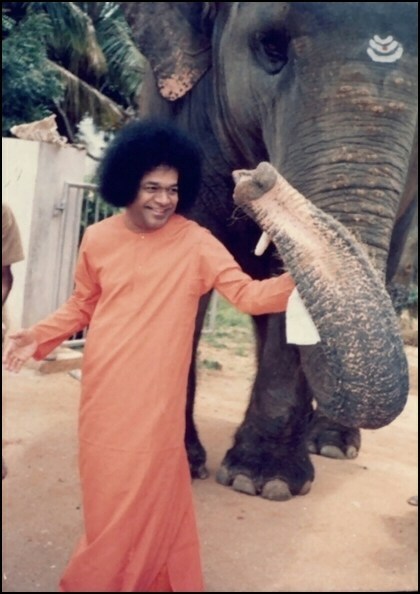 A few minutes before the arrival of Baba, a volunteer asked us, under directions, to go into the Prayer Hall and sit in lines there; for, Baba will enter the Hall and give Amrith there also. Only two or three of us responded and went into the Hall. The rest remained where they were. 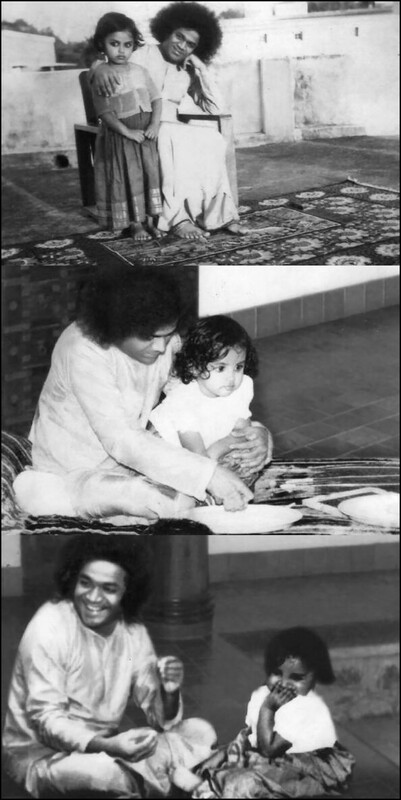 Meanwhile, Baba started distributing the nectar to the people on the verandah and those who received it came into the Prayer Hall, for it was nearing Bhajan time. The volunteers did not allow us to move out of the Hall to where Baba was; the rule is that no one should disturb others by getting up in the middle and walking towards the door. I prayed to Baba to take pity on me. After about an hour, Baba entered the Prayer Hall. Seeing a few devotees like me who had not received the Amrith, He summoned for the vessel, and graciously distributed it to those few. He came near me; I was overjoyed that my prayers had been answered; but, to my surprise, He said that I had already received it at His Hands! I could not understand Him. I begged Him to bless me with the Amrith He had in His hand, saying I had not received it. With a smile and a look full of mercy, He said, “All right! Have your second dose!” and poured into my palm a spoonful of the nectar. 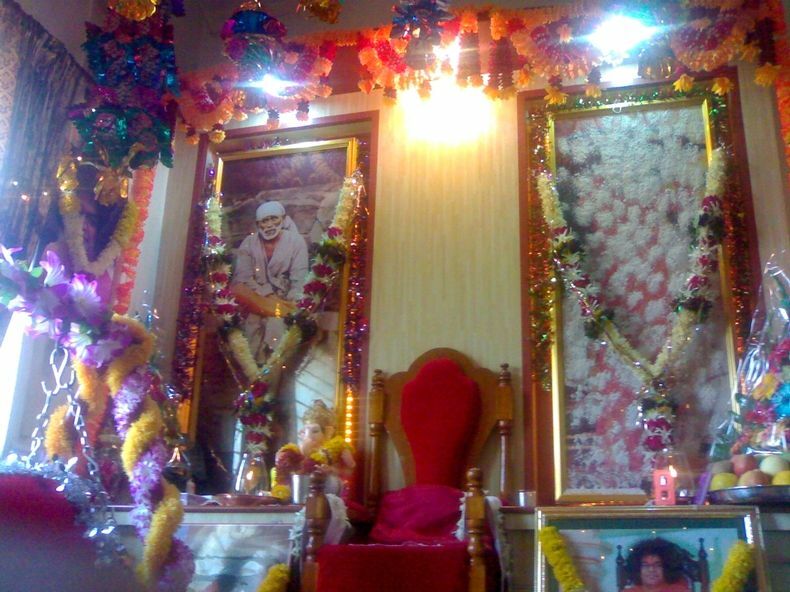 After the Bhajan, I returned to my room, with mixed feelings, and sat before the portrait of Baba in my prayer room. To my great astonishment, I saw drops of Amrita, trickling down from that photograph. Baba had given me the first dose of Amrith in my room, in answer to my prayers. What He gave me in the Prayer Hall was the second dose! O, Sarvajna, Sarvasaktha, Sarvantharyami, Deenadayapara! I surrender at Thy Feet.